The right dental or surgical headlights and loupes offer many benefits for the medical professionals. Whenever patients visit their physician, they are always looking forward to receiving high-quality care and services. It is normal for medical professionals to think of the well-being of their patients first to the point that they tend to overlook their own welfare. Most of the time, the affected areas that need to be treated can not easily be seen or accessed. Using something that can help you see and access these affected areas is very important. Poor vision and high concentration levels can be tedious for the eyes and can often lead to eye strain at the end of the day. With surgical loupes, you no longer have to force your eyes to see those little things that are almost invisible when viewed with the naked eyes. If you look into the surgical loupes, you can be able to see larger and clearer images, making it easier for you to see every little thing inside the mouth of their patients in crisp detail. 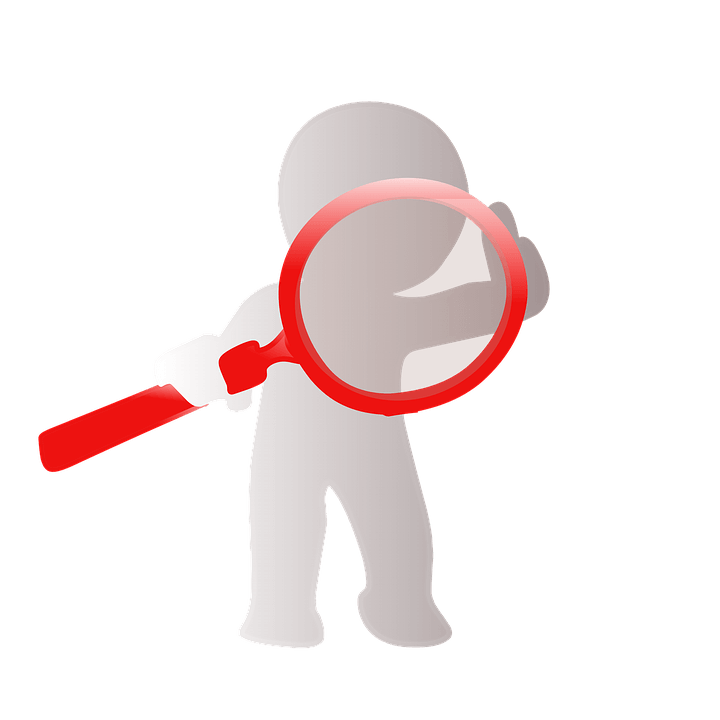 An increased magnification and improved visibility likewise allow you to easily and quickly identify the critical details in your working site like a small carious lesion which is typically invisible to the naked eye. Furthermore, having better vision lowers your risk of suffering from eye strain and musculoskeletal pain. Medical reports state that around 70 percent of dentists suffer from musculoskeletal pain. As compared to other professions, dentists experience back pain, shoulder fatigue, and neck ache more often. It is difficult for dentists to clearly see everything inside the mouth of their patients with their bare eyes. And because of this, they have to curve their back and bend their neck forward and hold such position until they have completed their work in order to see a little clearer. Most often, dental procedures take an hour or more to complete. Staying at such posture for long period of time often lead to poor operator posture, lower back pain, neck fatigue and other musculoskeletal discomforts. 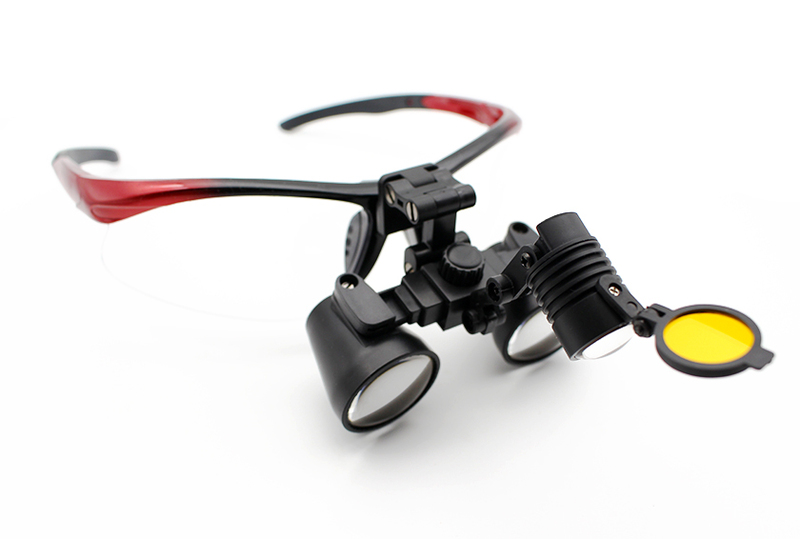 Surgical loupes are typically used together with LED headlights. Better vision and a proper amount of illumination do not only help you avoid various types of short term and long term health conditions, it will likewise help your work more comfortably, precisely and accurately. Using surgical loupes alone may not be enough since they can only make you see larger images of the different parts of the mouth. Sometimes you can miss out important details like the real color of the gums and teeth. With the right amount of illumination, you can able to identify such important details. Unlike the overhead lighting, headlights do not cast shadows and do not require frequent adjustment. The light can also easily be focused on your working area. 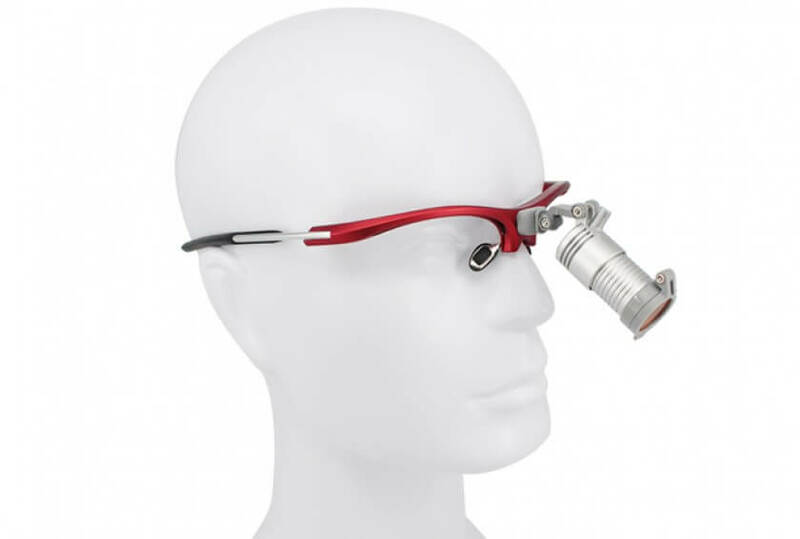 Using dental loupes and headlights eliminates the need to bend forward to an unnatural position, thus, allowing dentists to work with better ergonomics and to maintain a healthier posture. Dental loupes do not only help you do your work better, they can also help you prolong your career. This entry was posted in Dental headlight product comparison | Schultz Dental surgical blogBy Roger Jing On Apr 22, 2017 .